Carrell Group is the area’s leader in high end estate-size projects, ranging in scope from 8,000 sf luxurious beachfront homes all the way up to 30,000 sf mega mansions. 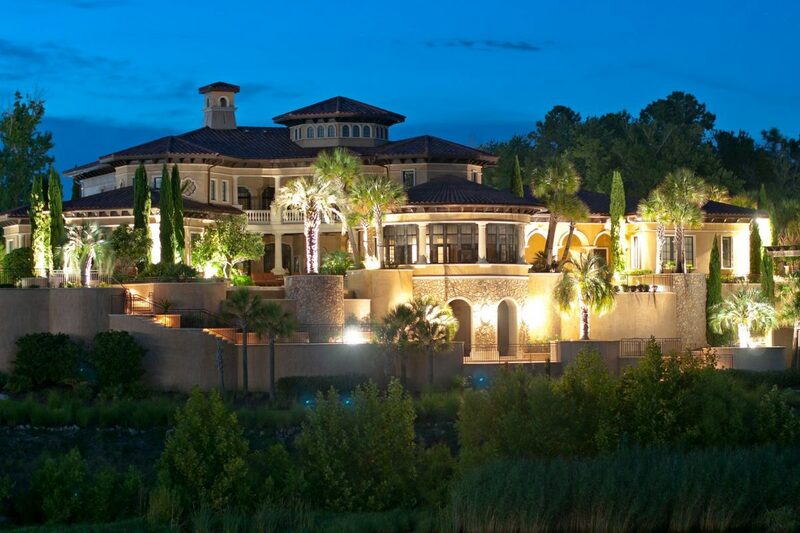 As a long term Custom Home Builder, Carrell Group is experienced and capable of handling any large scale residential project in the Carolinas. From contract types (fixed price, cost plus, etc), to permanent site manager, to numerous other specialized services, the Carrell Group is the best suited builder in the Carolinas for highly custom projects of this type. Please contact us if this service seems suited for you. Our team will travel to you for initial meetings and analysis. 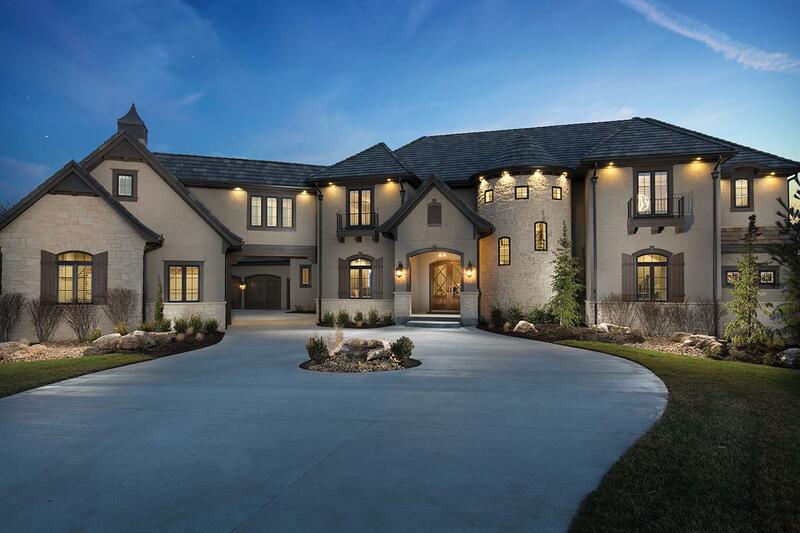 Since 2008 the Carrell Group has developed a reputation for constructing luxury homes in environments that capture the breathtaking views of the European timeless designs, and unique appearance.